When locks and keys get broken, it becomes a tough problem for us as they are very important to our security and everyday life. 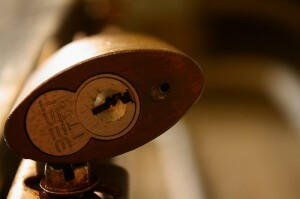 If you are living in Beckenham and require a mobile locksmith service, we are here to help you! Whether you need an emergency or non-emergency, Silverfern Locksmith is always available to help you with our wide range of locksmithing services performed by our licensed, bonded and insured team of lock and key specialists. 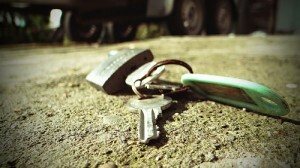 We can also provide you with master key and restricted key systems. 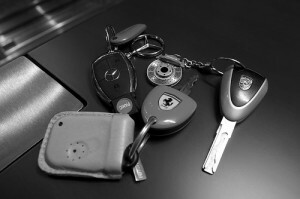 We are a group of licensed locksmiths specifically trained for automotive security. At Silverfern, we do not only rely on our experience but every car locksmith that we have specialises in new technologies that will prevent auto theft. Hence, you will not only get your broken locks or ignition fixed, but you’ll also get extra security that can help you deter car thieves away. When you need a specialist who can help you fix your broken lock or key in your commercial building, Silverfern Commercial Locksmith is Beckenham’s most trusted name. We are a team of security experts who can asses and install the most appropriate locks and locking systems to make any kind of commercial or industrial premise prevent security breach. Silverfern offers the best repair and maintenance for safes here in Beckenham and other surrounding suburbs near Perth. In addition to our outstanding services, we also supply security safes for both homes and businesses. So if you need a gun safe, a jewellery safe, a cash deposit safe, a safe for your pharmaceutical drugs or any kind of safe, we can give you what you need. Dial the numbers below and talk to one of our representatives ragarding your problem. 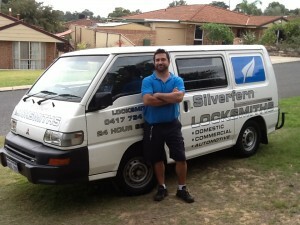 Silverfen Locksmiths is a reputable service provider that provides licensed locksmiths at very affordable price.